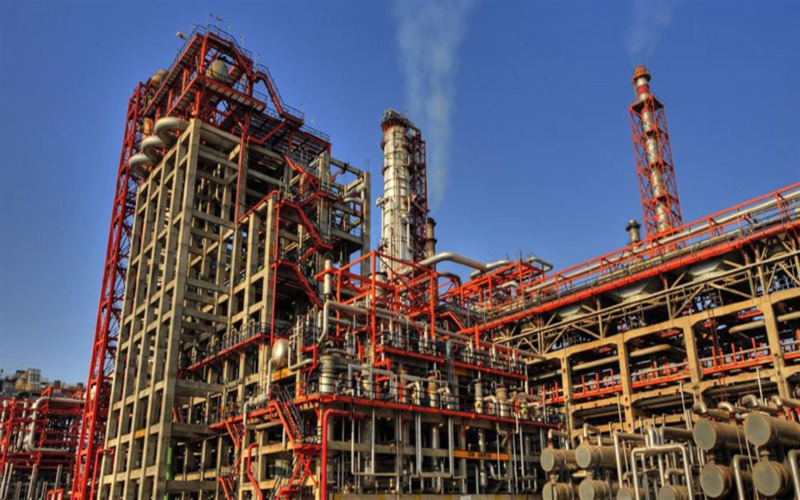 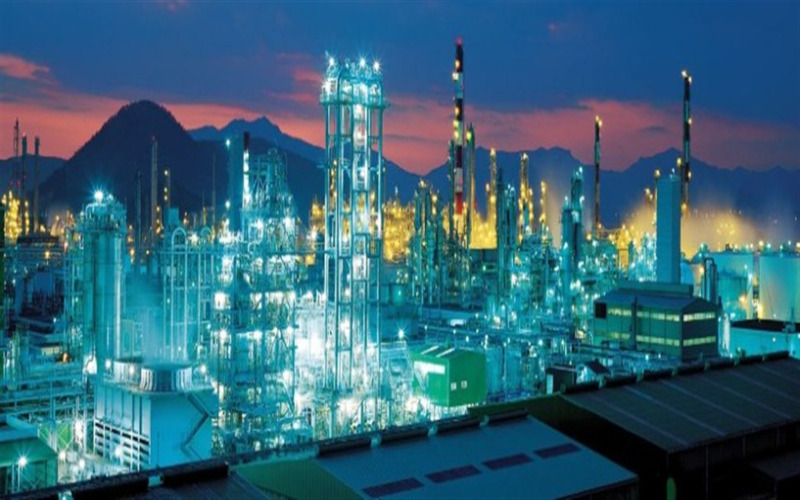 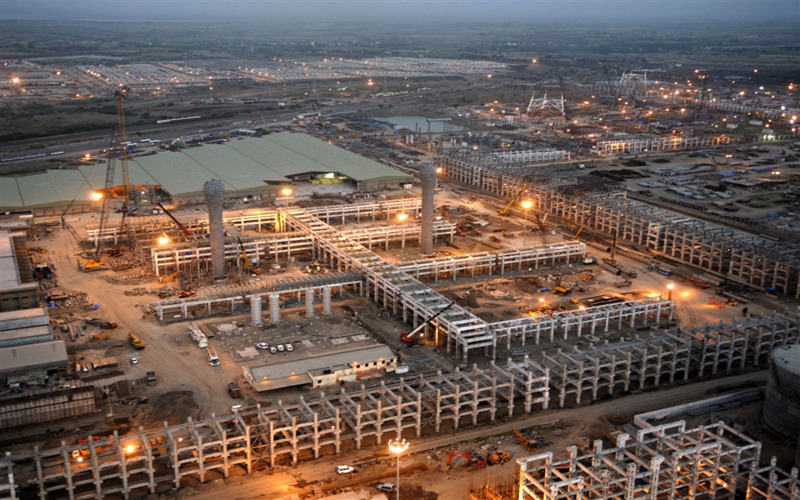 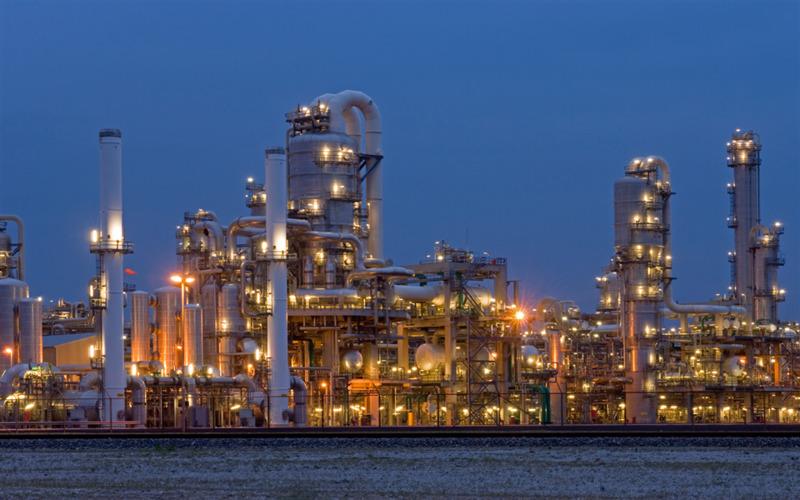 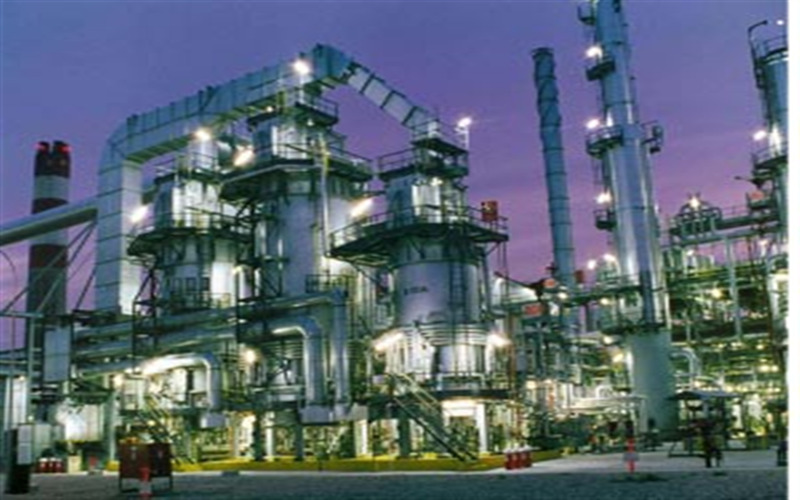 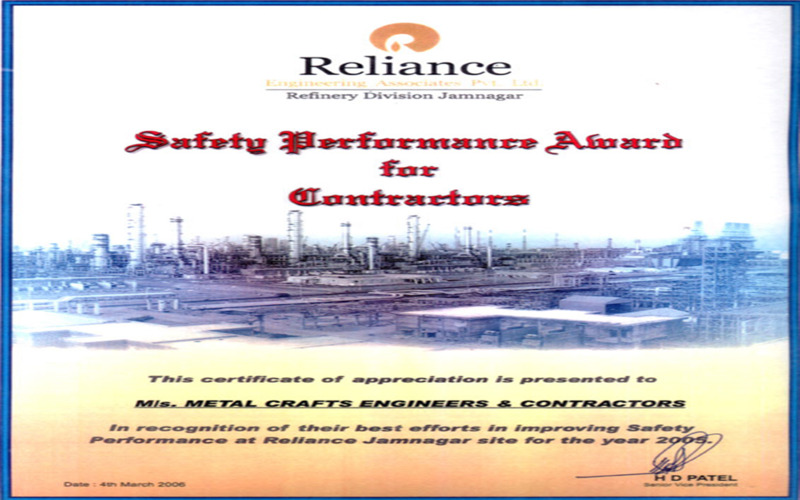 Safety Award ( FLUOR ) Certificate for the outstanding Performance and Contribution in Safety Environment at BASF GIR Project. 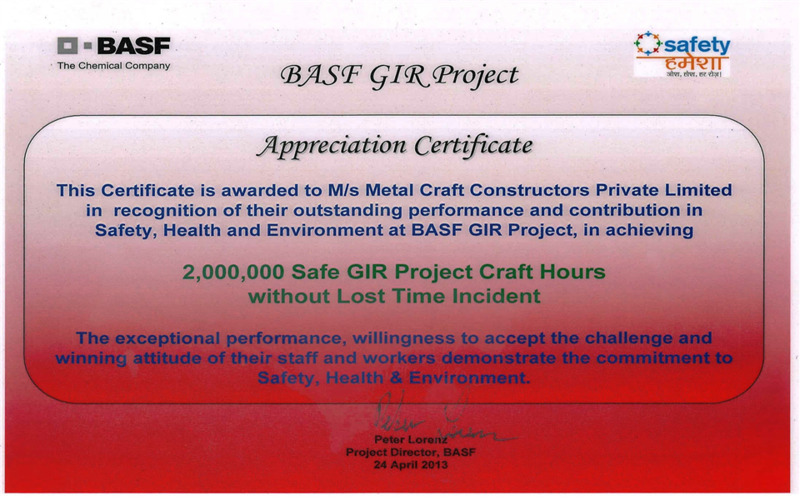 2,000,000 Safe GIR Project Crafts Hours without Lost Time Incident. 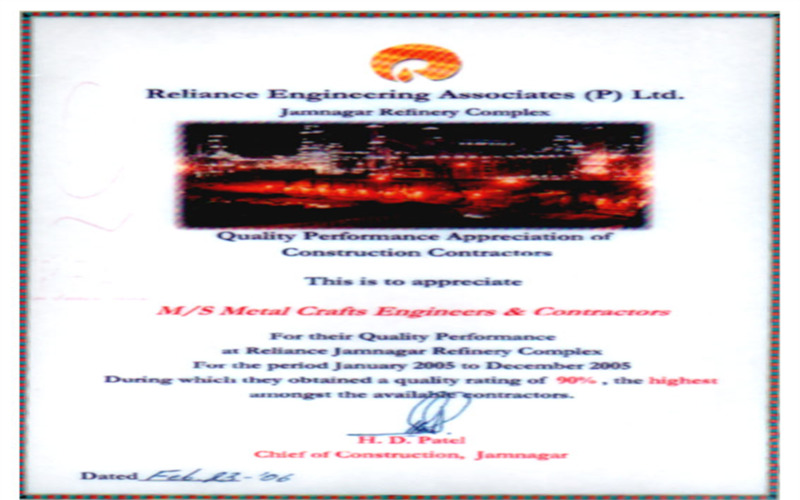 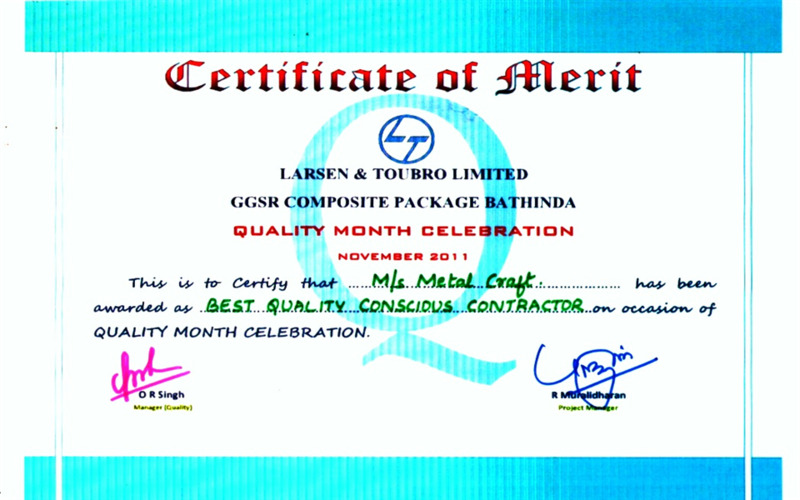 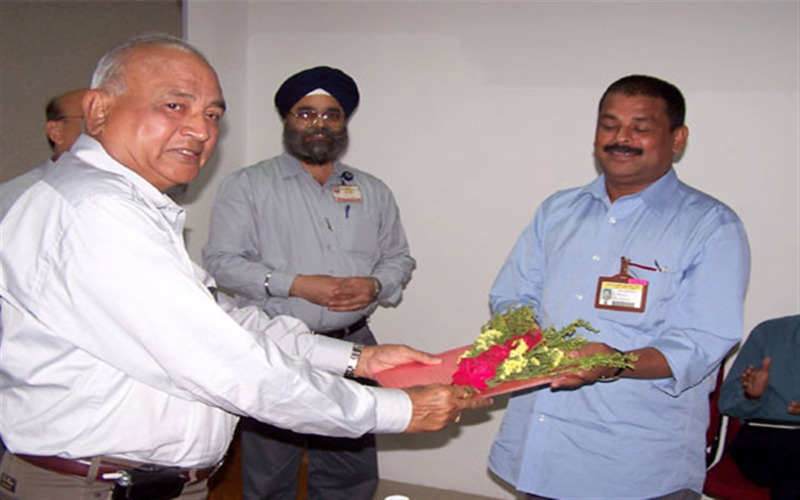 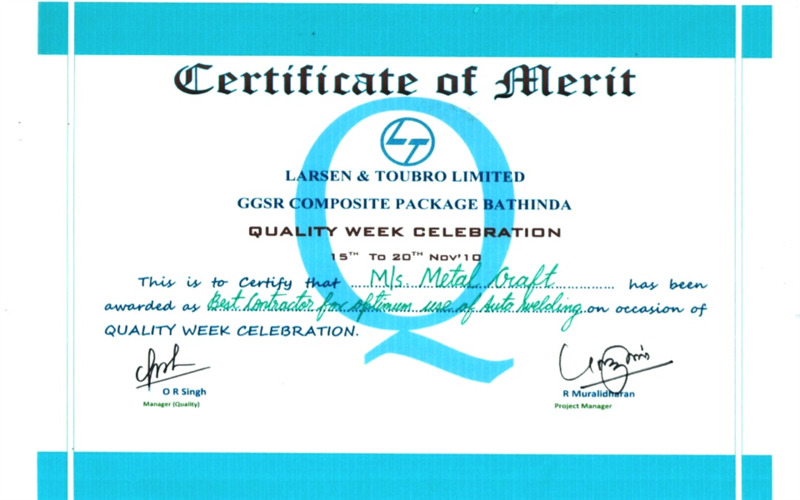 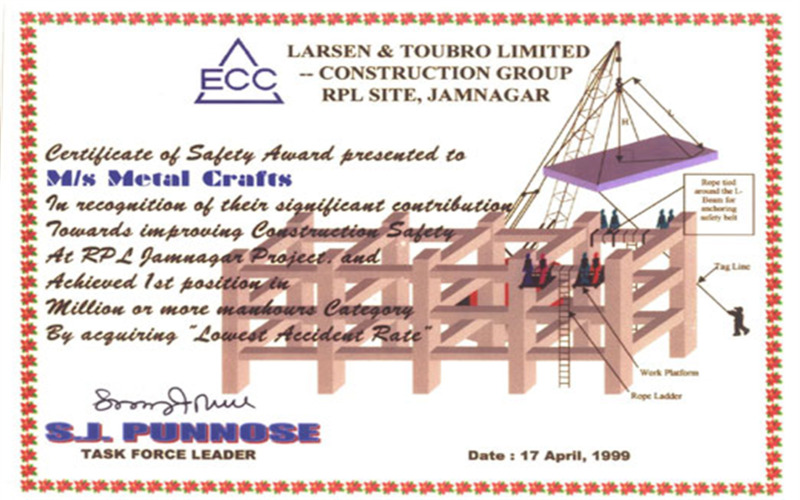 Certificate for the outstanding Performance and Contribution in Safety Environment at BASF GIR Project. 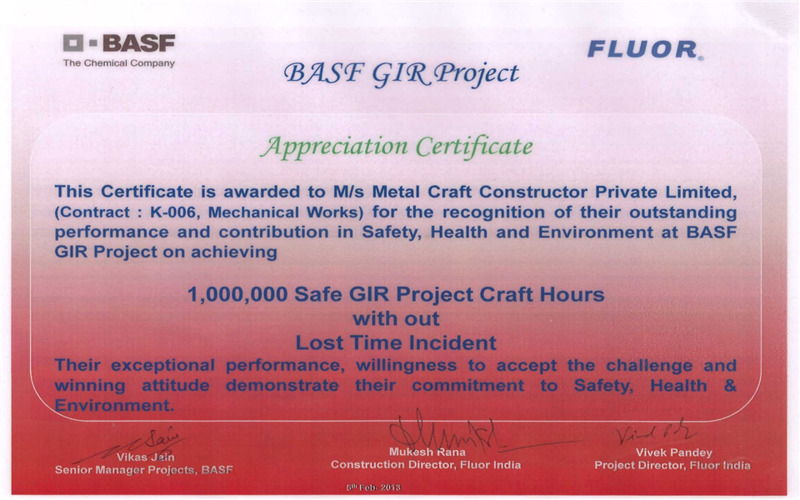 1,000,000 Safe GIR Project Crafts Hours without Lost Time Incident. 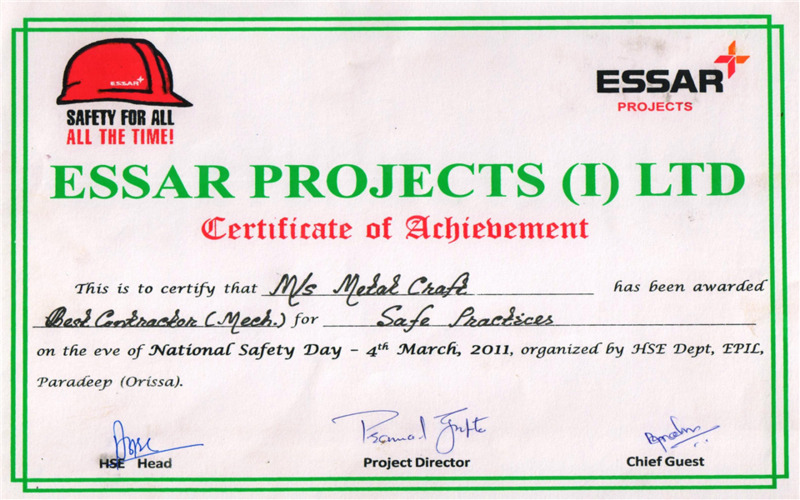 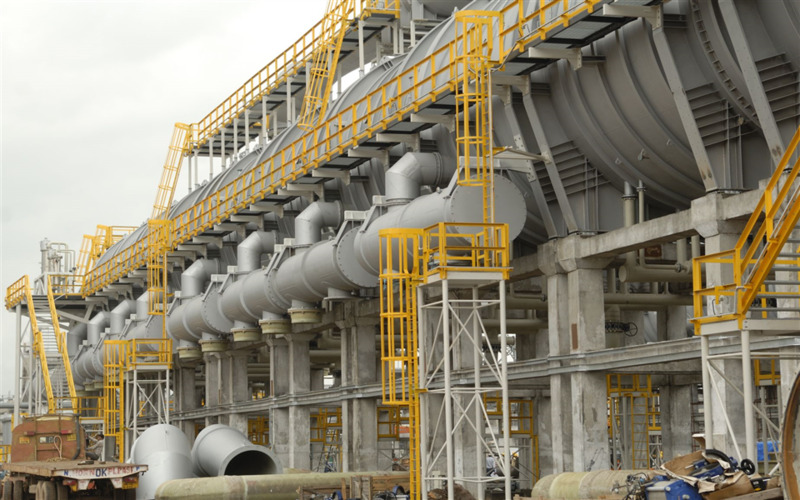 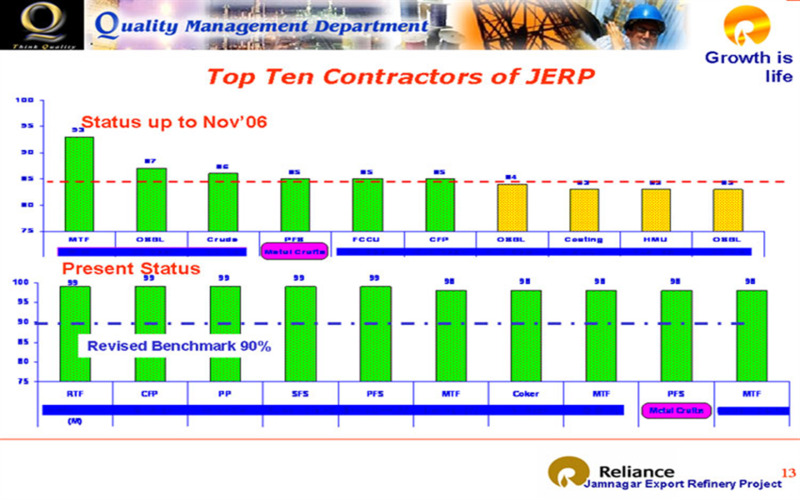 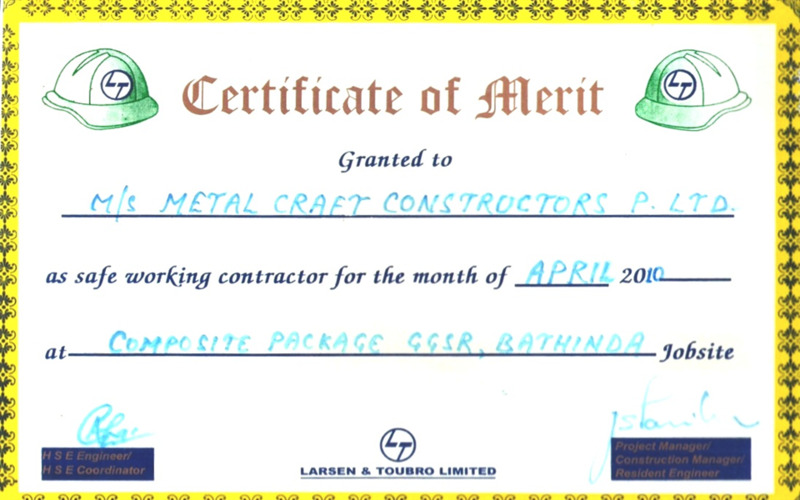 Best Mechanical Contractor for Safe Practice at ESOL Paradeep .